Direct mail is essential to any campaign, regardless of size. But candidates shouldn’t sacrifice quality to save a few pennies. Despite the increasing flow of money into politics, campaigns — especially local campaigns — are looking for every possible avenue to stretch their donors’ contributions to the max. Frugality should always trump lavishness. But when votes are on the line, quality should never be sacrificed on the altar of cheapness. 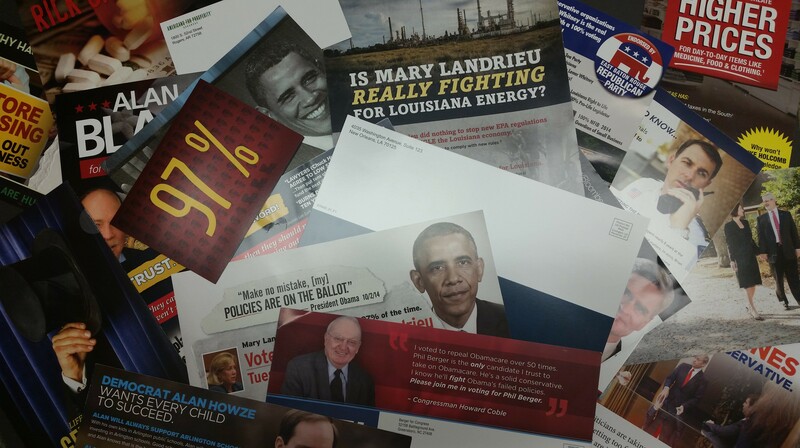 Voters judge candidates, rightly or not, on the quality of material produced by the campaign.